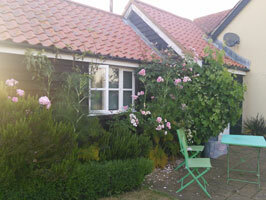 Based at Rendlesham, a 10 minute drive from Brick Kiln Farm. A family run business hiring bicycles for many years, delivering to campsites in the Suffolk Coastal area. Campers on offer are new within the last few years, offering modern reliability with the classic look and feel of a retro VW camper van. Experience a holiday you’re not likely to forget with East Coast Campers. There is a local medical practice in Wickham Market (01728 747101) along with a Pharmacy (01728 746267) if you are in need of any medical advice. Ipswich Hospital (01473 712233) also has an A&E department, which is about 20-25 minutes away. There is a first aid kit in the kitchen area.